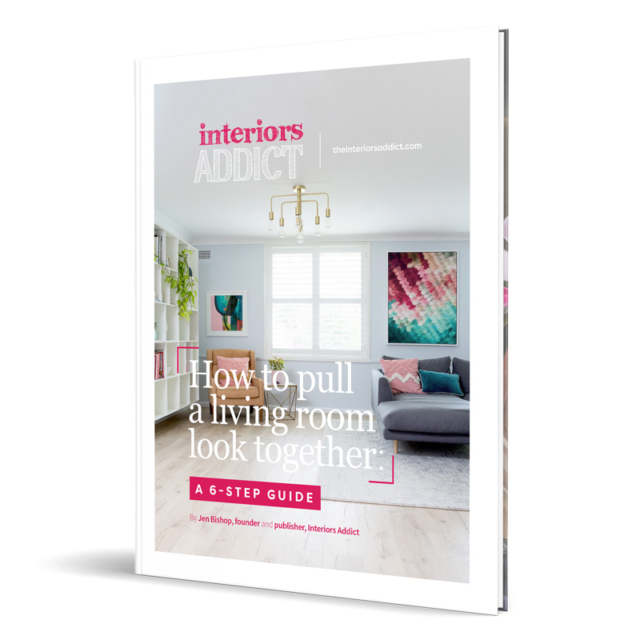 I've put off writing an eBook for YEARS because I always thought I didn't have any right to tell you what to do with your interiors when I don't have any design qualifications myself. I felt like a fraud! But then a good friend had a serious word with me and told me the fact I'm an ordinary person who loves their home, just like many of my readers, is exactly why I should write it. And that made sense, so here it finally is! I love improving my home and I'm proud of what I've created. In this eBook I'm sharing my best tips, from my own experience over the years, and from the many tips I've picked up from design experts during the course of my job. All the photos are from my own living room, and it's a big deal for me to put it out there to such a large audience, but sometimes you just have to step outside of your comfort zone! I really hope you enjoy it and find it useful. Know someone who’d love this eBook?